Annual testing of your backflow device protects the public water supply - and it's the law. DRF has fully licensed CCCDI technicians on staff. DRF has fully licensed plumbers and Cross-Connection Control Device Inspectors to ensure your backflow is tested properly. 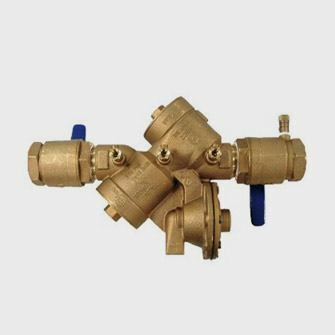 DRF’s fully licensed plumbers and Cross-Connection Control Device Inspectors have the necessary knowledge and skill to provide backflow testing on a wide array of Reduced Pressure Zone (RPZ) systems. Additionally, our technicians provide installation, maintenance, and repair services for many other types of systems, including lawn sprinklers, water heaters, water treatment systems, toilets, sinks, tubs, and much more. 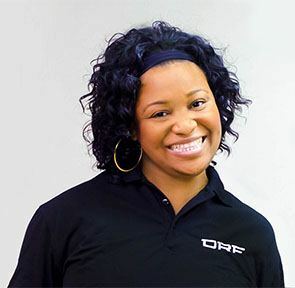 No matter what type of service you need, when you choose DRF you can rest assured that you will always receive prompt, courteous service from a team of professionals who are committed to your complete satisfaction.